Foreign Minister Shah Mehmood Qureshi said on Thursday that the government wishes to see a decline in the "difficulties" faced by Dr Aafia Siddiqui, who is currently imprisoned in the United States. "We will definitely try," was Qureshi's response when asked by a reporter how successful the Pakistan Tehreek-i-Insaf (PTI) government would be in bringing the imprisoned neuroscientist to Pakistan. The minister said Aafia's sister, Dr Fauzia Siddiqui, had wanted to meet him and she was given a date for the purpose. However, the meeting could not take place due to her personal engagements. "I will [now] meet her next week and hear her out. I will help her in whatever way I can within the limits of the law," Qureshi said. 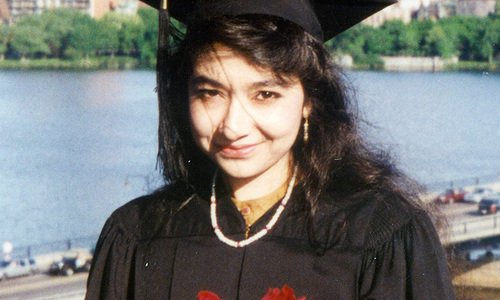 The Foreign Office had revealed on Wednesday that Pakistani officials had raised the issue of "respecting the human and legal rights" of Dr Aafia with the US. "[The] US side has promised to look into our request," the FO spokesman said. Speaking about the visit of Alice Wells to Pakistan, Qureshi said the US diplomat had had "good" meetings with various stakeholders in Islamabad. He said the bilateral discussions held between the two sides show that the Pakistan-US relationship has moved beyond just Afghanistan and 'do more'. He attributed the "positive" environment for discussions to his meetings with US Secretary of State Mike Pompeo. The subject of bilateral cooperation in energy and other areas was also discussed during the meetings, the minister added. Asked for an update on the government's efforts to create a new province comprising the southern part of Punjab, the foreign minister said the issue required legislation, a constitutional amendment and political consensus. The government is trying to move forward on all three fronts, and two committees have been formed for the purpose, he said. Qureshi said the Balochistan chief minister had promised him a "positive response" on the issue. 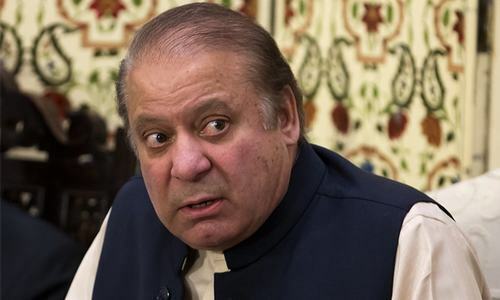 The PPP has already said it would not object to the issue and while the PML-N "does not apparently oppose" the new province, there is a need for talks with the party to know its actual preferences, he added. 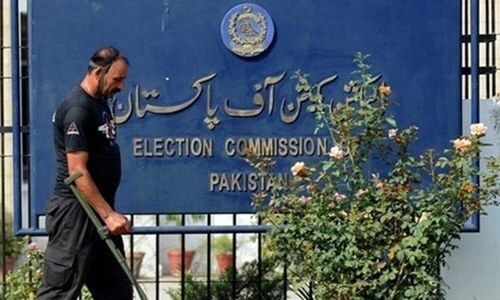 The PTI had included the formation of a new province in south Punjab to their election manifesto in May this year while absorbing a political party calling itself the Junoobi Punjab Suba Mahaz (JPSM; the South Punjab Province Front). The JPSM mainly comprised estranged leaders of the PML-N who had formed the platform for the single-point agenda of carving a new province from the southern parts of Punjab. Under the PTI-JPSM deal, the PTI was to set in motion the procedures to create a new province in south Punjab within 100 days if it formed the government. According to Article 239 of the Constitution, the process of creating new provinces requires a two-thirds majority in separate votes in the two houses of parliament and then a further two-thirds majority in the provincial assembly of the affected province. 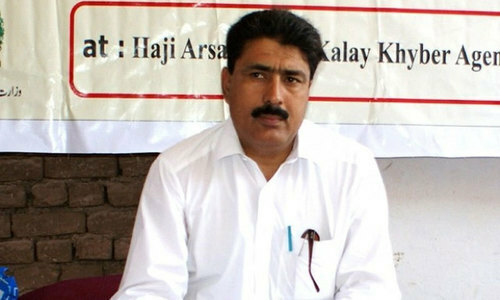 Why can't they do a prisoner swap-Dr. Shakeel Afridi for Dr. Afia! IK government is tasting failures right from start. Let's hope, Dr Aafia comes home without any conditions! This will be another achievement of PM Imran Khan and his team that no previous governments shown any interest, as they were busy making money through corrupt practices. Shame on such selfish and hypocrites people! she was framed to be jailed by the US invaders, against all diplomatic norms, just because she is a scientist. It appears that Dr. Aafia was not given a fair trail. 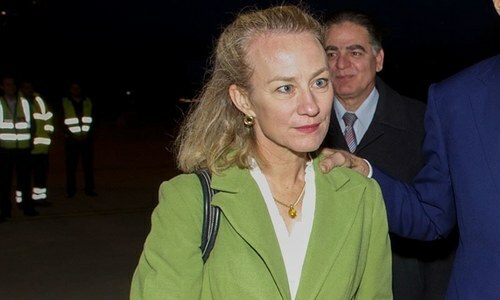 @Nadeem, As per news, this was discussed earlier with US secretary of State visit. however, US secretary didn't give any response to it. @Sourabh , thank you for your concerns. Please look into your country's affair. Look USA may be a bad country but how come they picked this doctor up from Afghanistan who happens to be a Pakistani and jailed her? What is the true story? Now Trump will personally order her release. 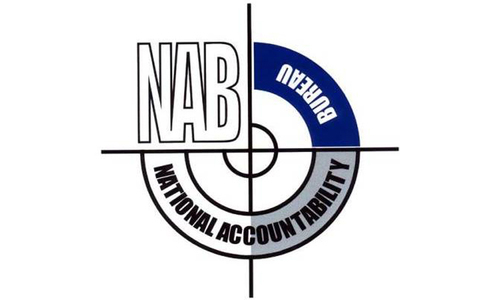 @Nadeem, Dr Shakeeel Afridi is a traitor to its own people. Everyone is cashing on Dr. Afia issue! I think as a nation we should stay united and make efforts for Dr Aafia’s release. So it seems Dr to Dr swap is in progress. Win win for both USA and Pakistan. There are 1000s of Pakistanis is Saudi jails. Someone please talk about them too. @Guest, You must be kidding. Trump has nothing to do with people held in US Jails. He is defending his Presidency, right now, due to Russian interference. @kitkat, There is not a single word from US, and you are making assumptions. @Anti-Corruption_Pakistani, Only after 85 years of prison sentence, there is possibility without any conditions. Saudi is a brotherly nation . So no issues with them . @Nadeem, Do you understand both are Pakistani citizens? 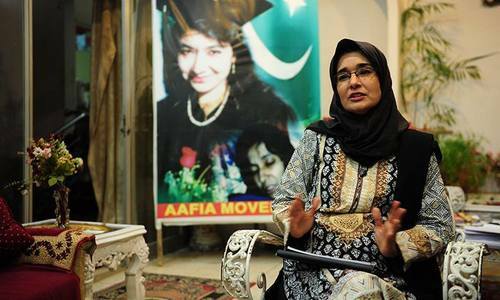 Bringing Dr Afia to Pakistan will provide new political life to PTI. Previous Pakistani Government handed over Dr Afia to US. It is their moral responsibility to bring her back. Mr. Qureshi said that he will hear the sister of Dr. Aafia Siddiqui and will help her within the limits of the law. Who has asked him to go beyond the law, if one may enquire? Good work, try your best. Last two governments were very busy in their "OWN" family support work, so they could not gave sufficient time on NATIONAL level issues. There should have been a deal of swapping Col. Joseph for Dr. Afia. 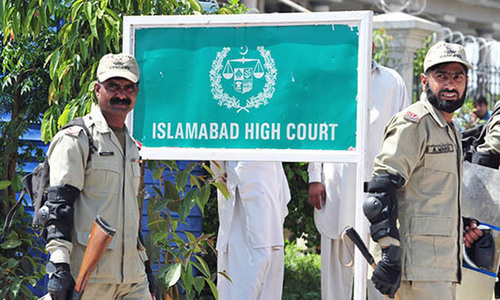 I will trust US legal system over any Pakistani politician. It's a fair evidence based system, not one based on emotions. Guess US will be ok to swap Dr. Afridi with Aafia . @Sourabh , How is it facing failures? Its being challenged, there is a difference. Its formed a new government when the country has been in serious economic problems and had major corruption. What would you do if you do something better? @Sid, truth. You are adorable. When there is no witness, and it is the word of an offender vs that of an officer, would it not be just to actually believe the word of the offender? Otherwise every officer can just go about implicating innocents when there are no witnesses. Also because the authority rests with the officer, he should be the one required to justify his use of authority / force in the absence of witnesses. In other words, the common and prevalent idea that between your word and officer's word, the courts accept officer's version is wrong and unjust.